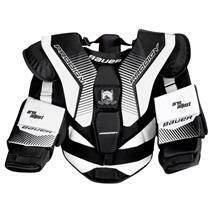 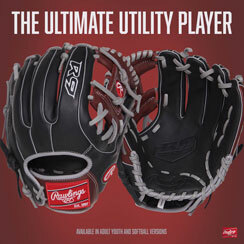 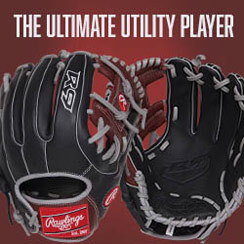 Bauer Prodigy 3.0 Youth Goalie Chest And Arm Protector available for sale at your local Source For Sports store. 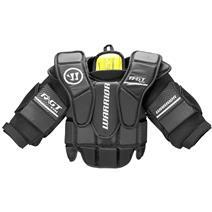 Warrior Ritual GT Youth Goalie Chest And Arm Protector available for sale at your local Source For Sports store. 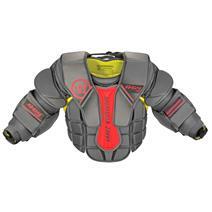 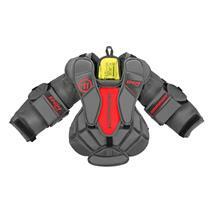 Warrior Ritual G4 Youth Goalie Chest & Arm Protector available for sale online & in-store at Source For Sports. 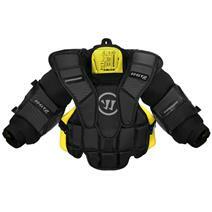 Warrior Ritual GT2 Youth Goalie Chest And Arm Protector available for sale online & in-store at Source For Sports. 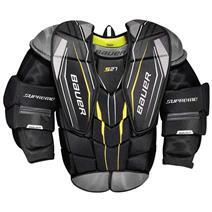 Bauer Supreme S27 Junior Goalie Chest Protector available for sale at your local Source For Sports store. 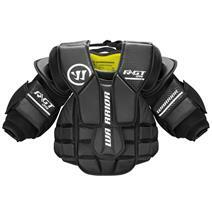 Warrior Ritual GT Junior Goalie Chest And Arm Protector available for sale at your local Source For Sports store. 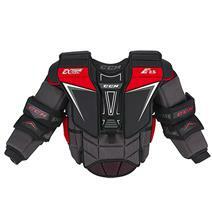 Warrior Ritual G4 Junior Goalie Chest & Arm Protector available for sale online & in-store at Source For Sports. 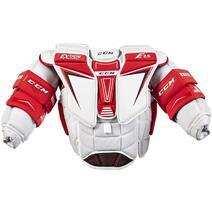 CCM Premier R1.5 Junior Goalie Chest And Arm Protector available for sale at your local Source For Sports store. 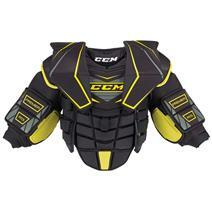 CCM Extreme Flex Shield E2.5 Junior Goalie Chest & Arm Protector available for sale at your local Source For Sports store. 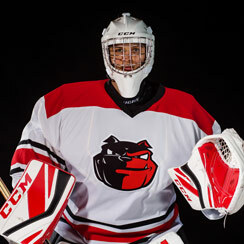 CCM Extreme Flex Shield E2.5 Junior Goalie Chest & Arm Protector - Source Exclusive available for sale at your local Source For Sports store. 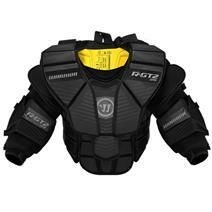 Warrior Ritual GT2 Junior Goalie Chest And Arm Protector available for sale online & in-store at Source For Sports. 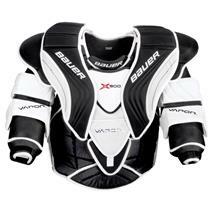 Bauer Vapor X900 Intermediate Goalie Chest And Arm Protector available for sale at your local Source For Sports store.